We run a monthly programme of talks, debates and professional development opportunities, to give you the chance to network with your peers in the arts. 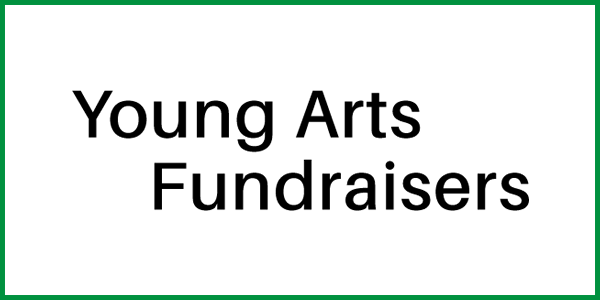 YPIA organises monthly talks, workshops and networking opportunities for young cultural professionals in and around London. It aims to provide young people working in arts with a platform for development through creating dialogue between senior industry professionals and younger members, and hopes to inspire the next generation of arts leaders. YPIA was founded by Nicki Wenham and Andreas Flohr in 2008. 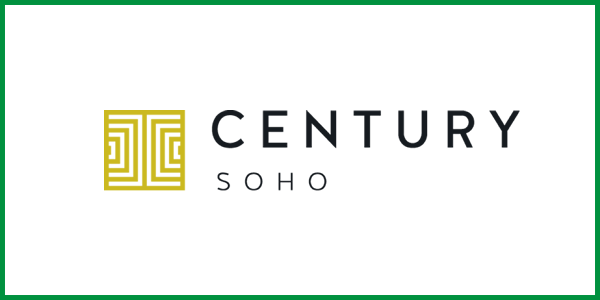 Over the past ten years, we have run almost a 100 events, with speakers including Sir Nicholas Serota (Tate), Darren Henley (Arts Council England), and Tony Hall (BBC). Next to talks and panel discussions about current arts issues, we also run regular workshops, for instance on how to become better at presenting, and ask other young people to give our audience helpful insights, for example on how to set up one's own company. We have also held a few showcases for young artists, dance workshops, wine tastings and concerts in collaboration with other arts organisations. Although we target ‘young’ people in the arts, our definition of young is not as much to do with age as it is to do with one's position or experience within the arts industry. YPIA is open to all, but specifically intended for those who are not at senior management level. YPIA is entirely run by volunteers, and relies on the commitment of its committee members who administrate and run all areas of the organisation. If you are interested in helping out at events in any way, or even want to run one yourself, we would love to hear from you. Also, towards the end of each season (around April/May) we recruit new committee members for the following year, so keep an eye on our website around this time. 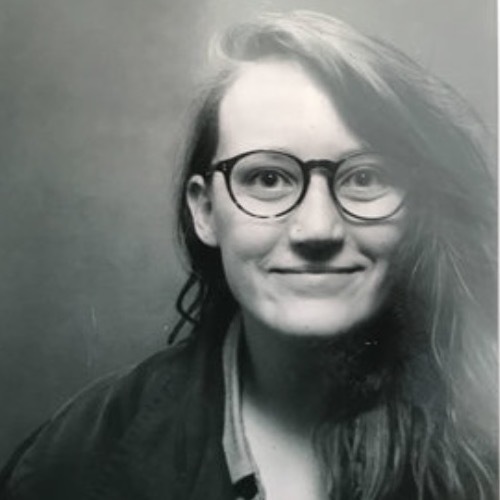 Alex graduated from the University of Oxford with a degree in Modern History in 2015, after which she pursued internships in curation, charity and journalism and freelanced as a photographer and filmmaker. She has worked full-time across the arts for the last 2 years, first at the Institute of Contemporary Arts and since 2017 managing marketing, press and communications at The Yard Theatre in Hackney Wick. Outside of work she plays in a women's football league, is a keen amateur violinist and viola player and spends a lot of time at the theatre. A native of Limerick, Ireland, Callan is a graduate of the Royal Irish Academy of Music and Trinity Business School, Trinity College Dublin. He moved across the pond in April 2017 to join the Singers department of Askonas Holt as an Assistant Artist Manager. During his time at University, he took on multiple professional singing engagements including a national tour with Opera Theatre Company and two operatic productions as a member of the chorus with Northern Ireland Opera. 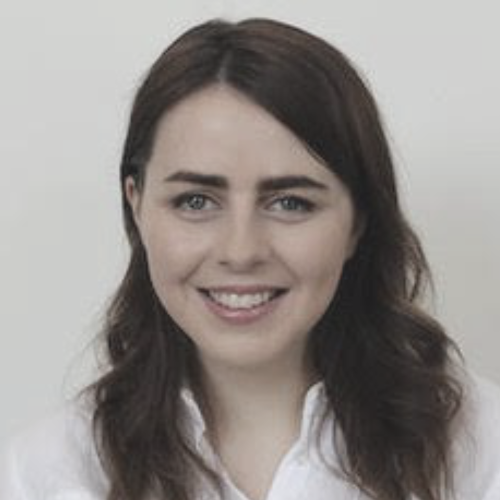 Callan is also especially passionate about choral music, having previously been choral scholar at Trinity College and Christ Church Cathedral Dublin and a former member of the Irish Youth Chamber Choir and Ulster Youth Chamber Choir. He currently sings with London-based ensemble, Coro. Particularly interested in the Marketing, PR and Social Media aspects of his work in artist management, Callan is delighted to be joining the YPIA committee as Marketing Manager. Charlotte graduated from the University of Chichester with a degree in Theatre Performance in 2014. Since graduating she has worked for a variety of arts organisations, companies and independent sectors. Developing skills in producing, audience analysis, email and social media. 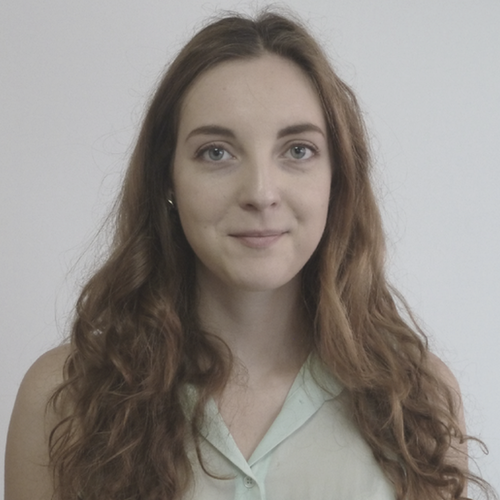 Charlotte’s current role as CRM Marketing Assistant at the Royal National Theatre applies focus to eCRM and design user experiences. 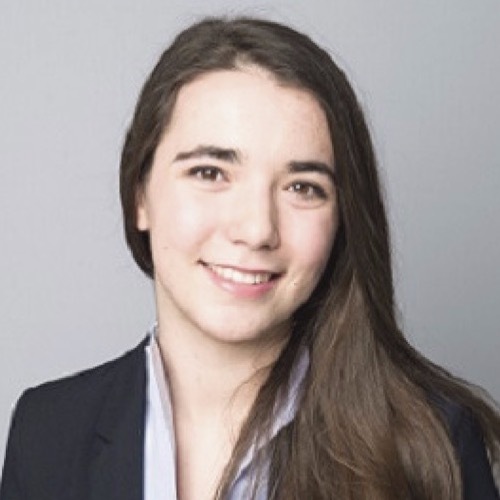 Charlotte joined YPIA as Marketing Manager in August 2018. 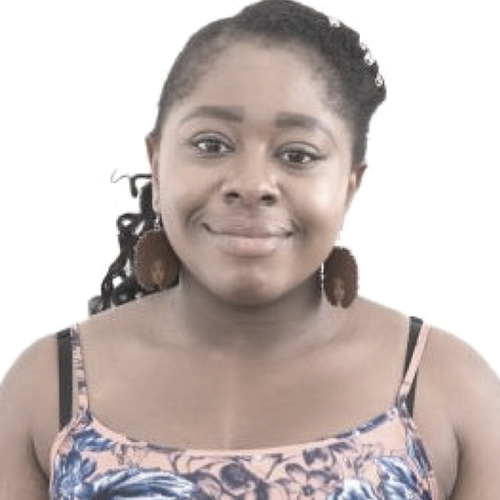 After graduating from the University of Nottingham with a degree in Music, Diandra went on to complete her PGDE in Secondary Education. She has worked as a Secondary Music Teacher and Event Coordinator in Birmingham. Diandra has had lots of experience as a producer for Project SoundLounge Festival with Town Hall Symphony Hall, as well as the Birmingham Weekender Festival. 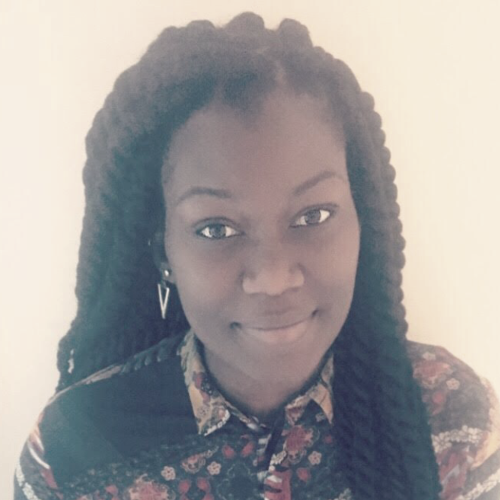 In 2017, she was also the Project Manager for the line-up team for TEDxBrum. Diandra is particularly interested in events that provoke critical discussion about the issues within our society. She is currently producing arts festivals within Birmingham and is developing her own event to support innovative emerging musicians. Alex read Music at the University of Cambridge, where she held a choral scholarship with Selwyn College Chapel Choir. After graduating she joined the graduate training scheme at high street fashion brand Jack Wills, where she worked for three years before deciding to begin a new career in arts administration. She is currently General Manager of Tenebrae, where she is responsible for overseeing the day-to-day running of the choir as well as its overall strategy and growth. Prior to joining Tenebrae she spent four years at Classical Opera & The Mozartists where, among other things, she was responsible for the company’s outreach work in schools. Outside of work Alex continues to sing with a number of choirs, including vocal ensemble Omnia Voices. Phoebe graduated from Cambridge University in 2015 with a degree in Philosophy. 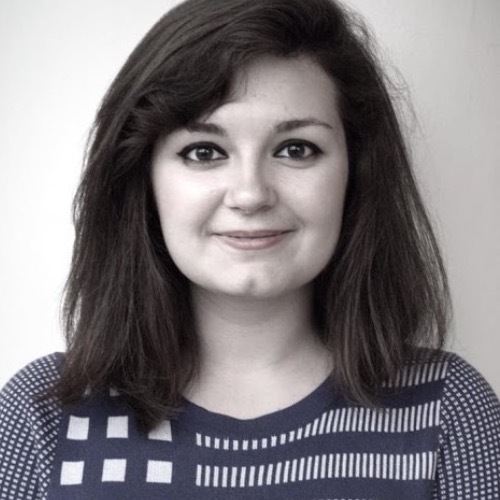 Having spent the duration of her degree also doing set design and producing student theatre, she moved to London where she worked at The Vault Festival and completed an internship at The Ambassador Theatre Group. 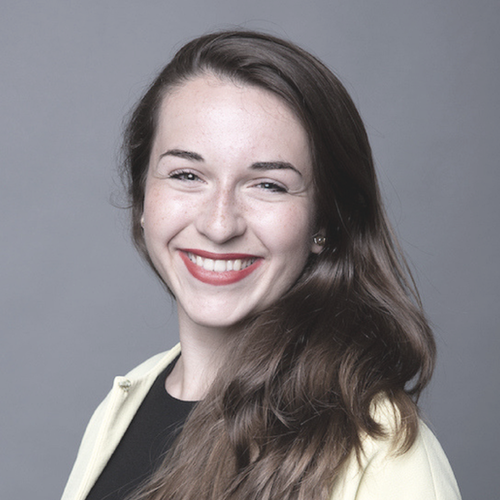 Phoebe is now Events Planner at Bishopsgate Institute, where her roles include coordinating their programme of events and managing corporate hires of the venue. 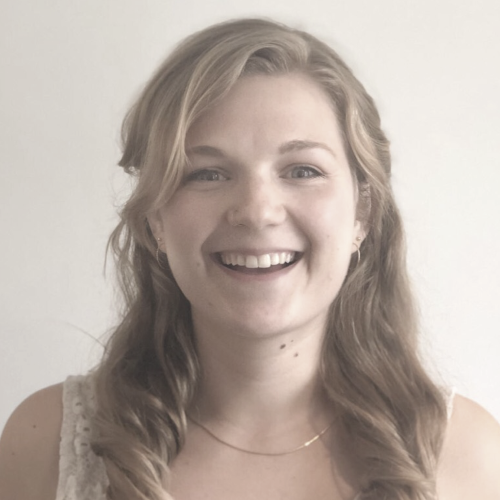 A recent graduate of Trinity Laban Conservatoire of Music and Dance, Freya is a freelance horn player and the Graduate Music Assistant at Alleyn's School in Dulwich. Originally from Edinburgh, Freya has extensive experience as an orchestral and chamber musician; she has performed with the National Youth Orchestra of Scotland and the Edinburgh Youth Orchestra at both the BBC Proms and the Edinburgh Fringe, and over the course of her studies she has played alongside members of the Philharmonia and the BBC Symphony Orchestra. She is very passionate about the importance of arts outreach projects for young people, and has taken part in several events as both a performer and a mentor. During her last year at Trinity Freya curated and produced one of the final performance events of the CoLab Festival 2018, an experience which sparked her interest in working as a producer within the cultural and creative industries. Georgina graduated from the University of Portsmouth with a BA Hons in Business Administration. During her time at University, Georgina was heavily involved in Portsmouth Gospel Choir as a singer and committee member. Following her love for both music and business, Georgina now works as the PA to the director in an office music engagement company. At work she is able to combine the knowledge from her degree and her choir experiences in order to increase well being in many work places through music. Georgina also runs her own live music events company and is in the course of completing her DDE (Diploma in Dance Education). Emma graduated from Cardiff University with a degree in Music in 2013 and was involved in a number of the ensembles. 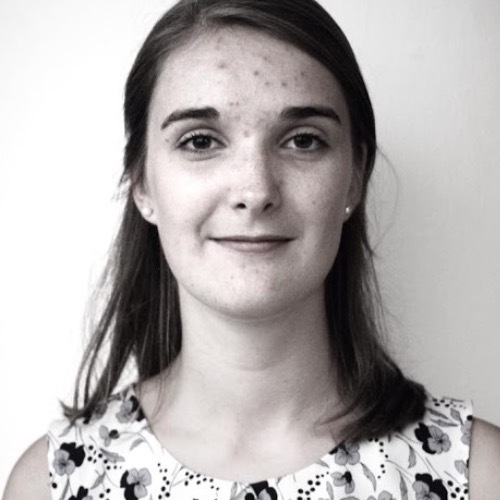 After graduating, Emma volunteered with the New Mozart Orchestra based in High Wycombe, helping with administrative tasks and managing concerts. She went on to work at LSO St Luke’s, the London Symphony Orchestra’s Education Centre in the events team. 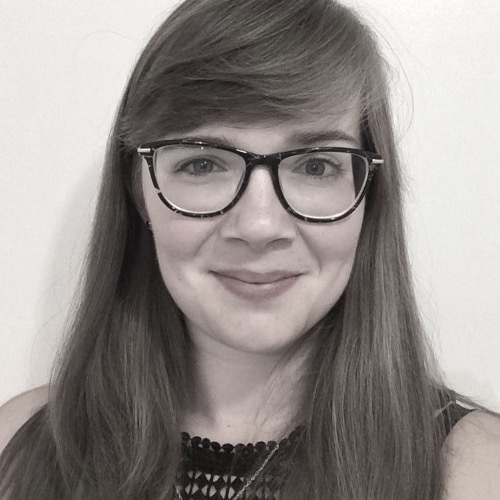 Since December 2016, Emma has been working at Trinity Laban Conservatoire of Music and Dance as the Department Coordinator for Strings and Keyboard Instruments. Guy began organising cultural events in 2014 when he launched a poetry and music events brand in Bristol. 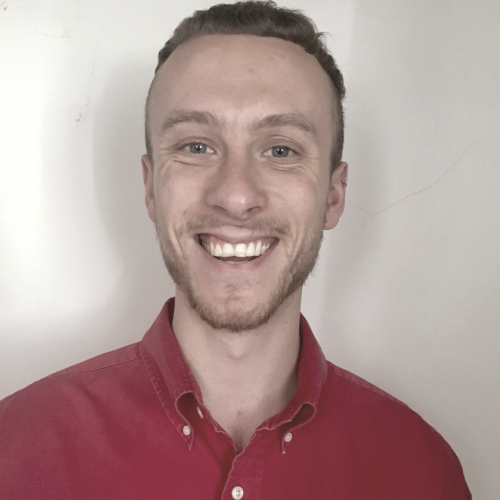 Since graduating from the University of Bristol in 2015 with a degree in Classical Studies, he has worked freelance in Arts & Culture events with organisations including The Roundhouse, The Royal Academy of Arts, Outlook and Dimensions festivals and Big Green Week. Guy now works within the Events Team at the British Museum, planning and delivering a variety of fundraising events as well as managing accounts for the Museum’s Corporate Members. Guy still takes on short-term freelance projects for other arts organisations when possible. Jessica graduated from the University of Leeds with a degree in English Language and Literature in 2013. Following an internship at Granta, she worked in book production at Oxford University Press. She is now Museum Marketing Assistant at Art Fund where she works with museums and galleries across the UK. Nora graduated from University of Applied Science FH-Krems and University of Kent with degrees in Tourism and Marketing. During her studies in Canterbury she worked part-time at the Arts Center Gulbenkian, supporting marketing campaigns across theatre, film and music productions. 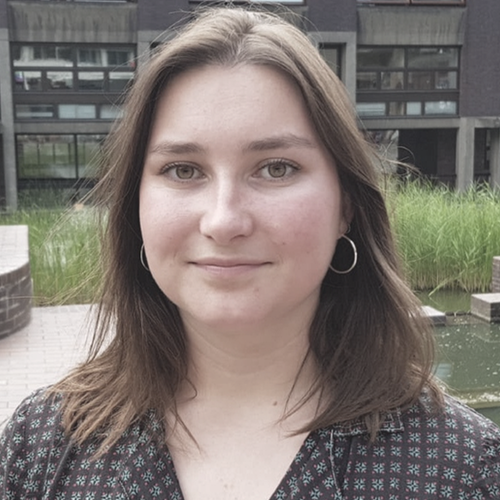 As part of the student society Gulbenkian Uncovered Nora was involved in creating a live event series, increasing student engagement with the Arts centre. After graduating she completed her internship at MTS Vienna, assisting the partnerships and marketing team for outdoor consumer experiences. 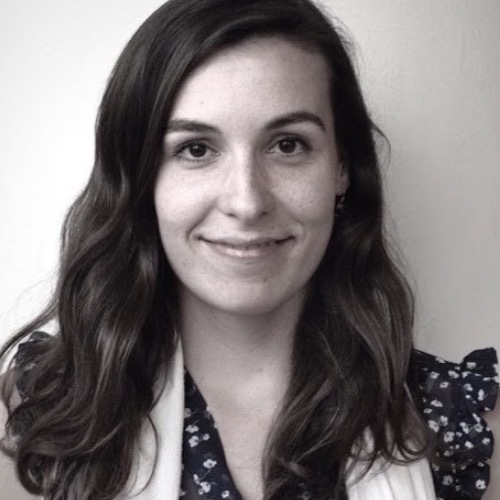 Nora now works in paid media managing PPC campaigns for international clients. In her free time, she enjoys trying out new recipes, exploring London and its theatres. Amy read History of Art at the University of East Anglia (UEA), completing her MA in 2014. 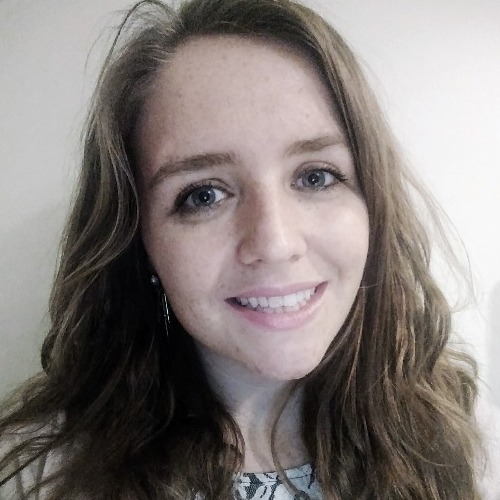 With a broad range of experience across the art and heritage sectors, she is currently Media Officer at the Landmark Trust with responsibilities for PR and youth engagement. Gabrielle completed her MA in Arts and Cultural Management at King’s College London in 2016. She then worked at various theatres and galleries, and as a researcher at the Audience Agency. She is currently Collections Database Officer at Tate. She’s interested in issues of inclusion in the cultural sector, both within audiences and the workforce. 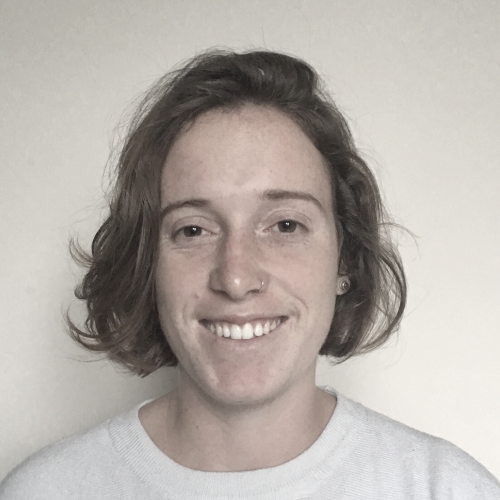 Gabrielle joined YPIA in May 2017. 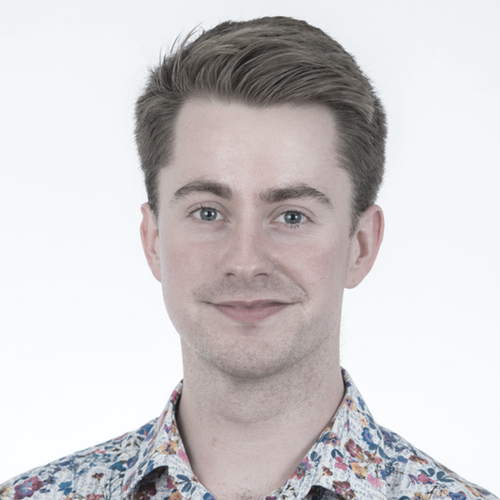 Liam works as a Marketing & Audience Development Co-ordinator at the London Symphony Orchestra. He graduated from the University of Leeds with an MA in Critical & Applied Musicology, having spent four productive years immersed in fringe theatre, choral music and among other things, baseball. He has a keen interest in contemporary programming and is the LSO’s marketing lead for all things new and avant-garde. 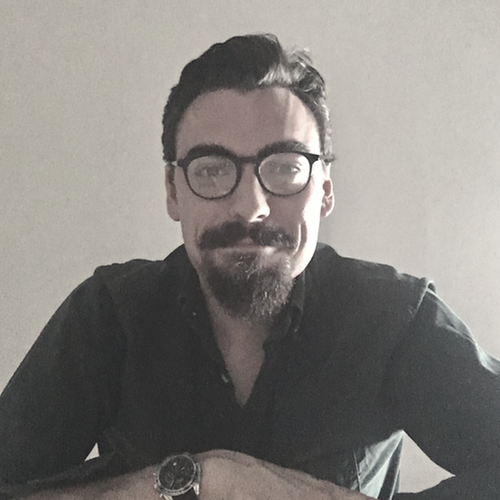 Liam joined YPIA in March 2018. Grace's career to date has seen her work in a wide variety of roles including as a Freelance Arts Manager working with clients throughout the Classical Music Industry. 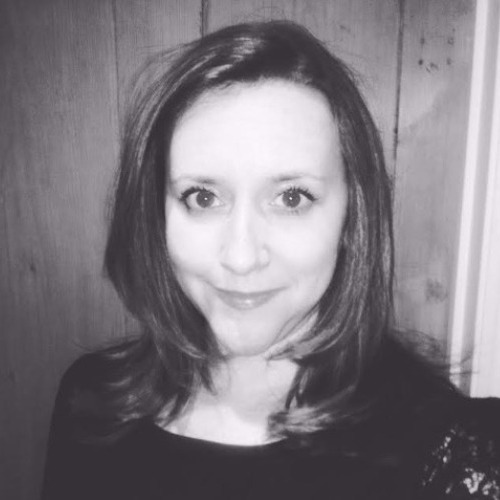 She has experience in concert and event production, orchestral management, festivals, touring, learning and participation, marketing, research, basic finance and arts administration.She currently works at the Royal Philharmonic Orchestra as the Concerts Assistant working on the detail of RPO concerts and engagements throughout the UK. 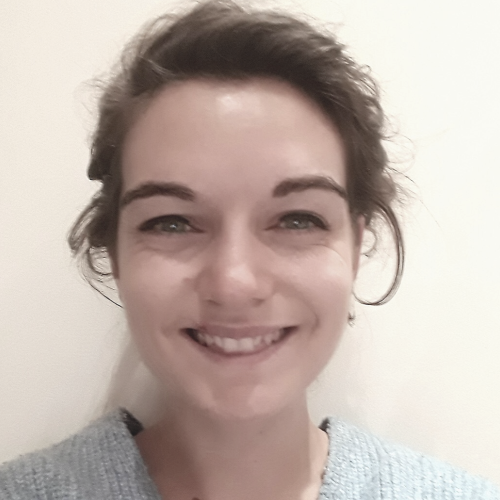 Grace joined the YPIA team in May 2018 as an Assistant Project Manager. 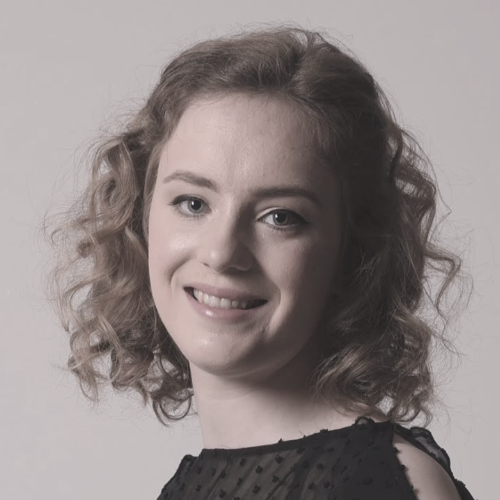 Evie graduated from the University of Leeds in 2015 gaining a Bachelor of Music (Hons), during which she completed a Year in Industry working with chamber orchestra Manchester Camerata. After working in the vocal department at Intermusica for 18 months, she now works as an Assistant Artist Manager at Hazard Chase. 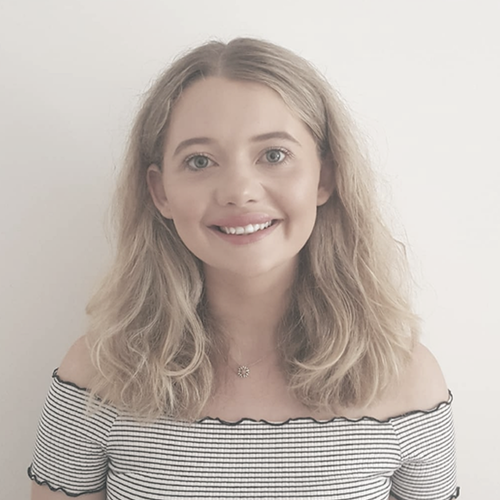 A regular performer and attendee of the Edinburgh Fringe Festival, in 2015 Evie acted as Press and Marketing Manager for ZOO Venues at the Fringe, following her 2014 position as Marketing Assistant. She has also worked at the Cheltenham Music Festival, Liverpool Sound City and Underneath the Stars Folk Festival. 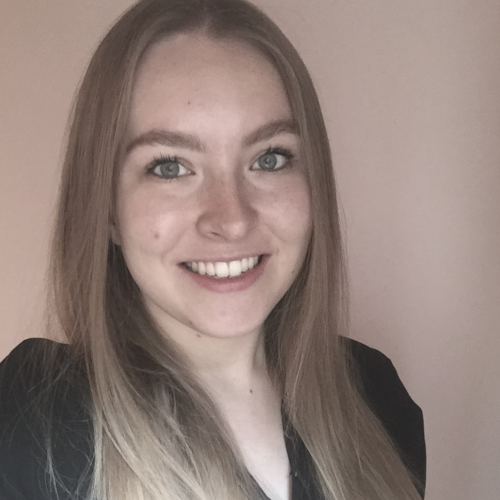 Evie joined YPIA as an Assistant Project Manager in May 2018. Stella graduated from King's College London in 2013 with a Master's degree in Cultural and Creative Industries. During her studies she did internships at the British Museum, Hermitage Museum Amsterdam, and the V&A, and she worked at three editions of the London Film Festival at the British Film Institute. After that she worked as a Cultural Programming Coordinator at the Cultural Institute at King's College London and currently she is a Producer for Public Engagement and Learning programmes at the Imperial War Museums. Katya read English at the University of Cambridge, graduating in 2011. 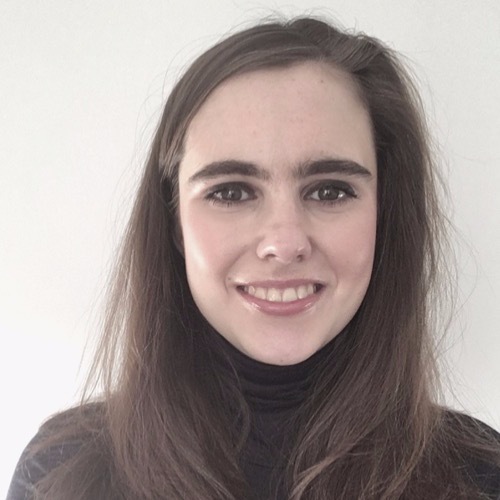 Following a traineeship in the Concerts Department at Philharmonia Orchestra and an internship at Askonas Holt, she spent three years as Music Co-ordinator and PA to the Music Director at English National Opera before becoming the Artistic Planning Manager at the National Opera Studio. Other positions have included ushering at Wigmore Hall, copy-writing the latest 'e-edition' of The Opera Guide (Amanda Holden) and administrating for London-based groups the Cantus Ensemble and the Paradisal Players. Imogen graduated with a Music and Maths degree from the University of Leeds in 2011. She completed internships with Chamber Orchestra of Europe and management agency Konzertdirektion Schmid and now works full time for Hazard Chase as an Artist Manager. She is also a keen clarinetist and pianist and enjoys both participating in and attending concerts. 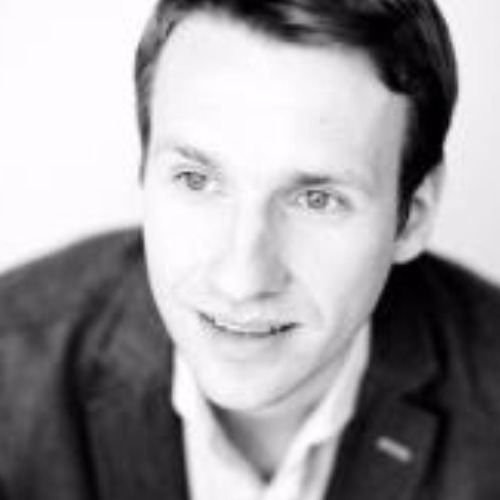 Andreas currently works at Konzertdirektion Schmid's London office and is one of the founders of YPIA. He studied music in Hamburg, Germany before graduating in music and arts management from City University in London and earning an MBA. We worked at the English Chamber Orchestra, English National Opera and the International Artist Managers' Association, as well as the German Music Council in Bonn, where he worked with young conductors. Andreas also enjoys travelling internationally and regionally on two wheels. Andreas was one of the founding directors of Young People In the Arts. 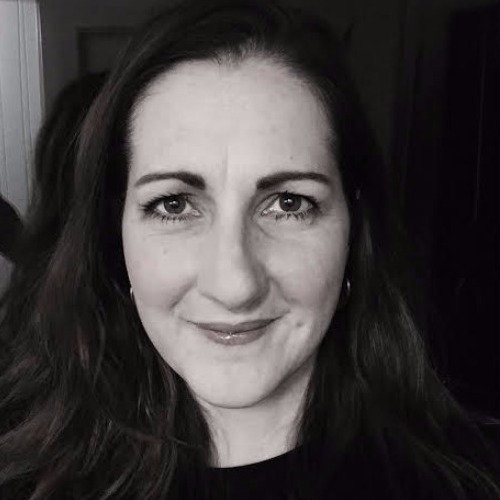 Nicky is Co-Founder of Nutbrook Studios/The Dye House, artists' studios and creative hub, and Director of Pexmas, a festivals and events social enterprise, which designs and curates interventions that offer catalysts for change and champion the power of connectivity. She is also an associate for S.I.D.E. Projects London and an adviser and consultant for other organisations, including the Diverse Leaders Network, Spark and Mettle and a Lead Mentor with The Girls Network. In addition to this Nicky is consulting for Change Please, a Big Issue supported Social Enterprise that empowers homeless people with the skills, equipment, speciality beans and housing to become fully-fledged baristas with a home of their own, as well as for other individuals/organisations; innovating around and creating opportunities on such things as business development, partnerships and connecting the dots. She is an RSA Fellow; and completed a PGCE; the Clore Leadership Programme, and an MA in Cultural and Creative Industries. As a cultural/social entrepreneur, facilitator, connector, educator, coach and mentor of 20+ years experience Nicky brings to YPIA a passion for supporting personal development; a commitment to open opportunities for all and creating innovative structures for change. Nicki graduated in music from the University of Birmingham in 2004. After a six-month internship with the Orchestra of the Age of Enlightenment she took up a position with artist management company Sulivan Sweetland. In October 2008 she joined Ingpen & Williams as an artist manager looking after around 20 international singers, conductors and instrumentalists as well as working closely with the West-Eastern Divan Orchestra in the UK. In 2012 she participated in the Clore Emerging Leaders course and in the same year was interviewed and selected by Musical America as a rising star of the performing arts business. Nicki is a founding member and director of Young People In the Arts, a networking organisation for those at the earlier stages of their careers in the arts for which she now sits on the board. Since 2016 Nicki chairs the Broadcasting and Media committee for the International Artists Managers’ Association. In September 2016 Nicki joined Maxine Robertson Management where she manages a list of international singers, conductors as well as the opera director Barrie Kosky.